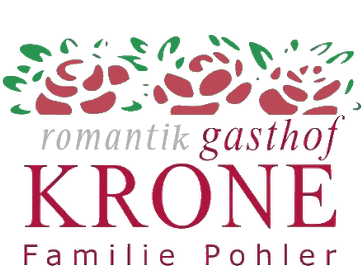 The high quality of the Romantik Krone kitchen is well known by locals in the Reutte area as well as by the many international quests who select half board. Chef Pohler prepares ancient recipes with natural products that brings out the fine natural tastes of the food. The menu includes fresh salad creations, home-made noddels and specially prepared fish as well as the traditional baked and grilled fish, foul, and wild game. In addition to the main restaurant's three romantic and friendly rooms, the kitchen serves the garden terrace, the charming 19th century pavilion as well as the wine cellar and hall that are used for private events. The breakfast and lunch buffets are famous.